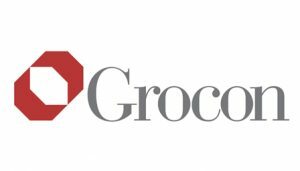 We are deeply grateful to our corporate partners & supporters for their commitment to our work. 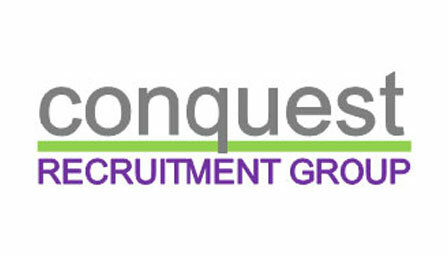 If you’d like to discuss partnership opportunities, please email us, or contact our office on (03) 9429 7444. The Department of Health and Human Services plans, funds and delivers community, health housing and sport services. 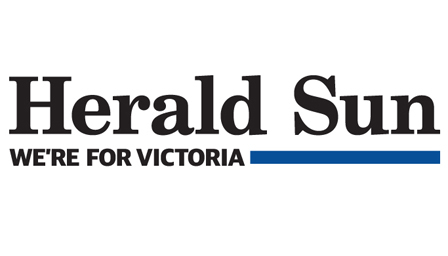 The Office of Housing provides public and community housing and support for low income Victorians, targeting to those most in need. 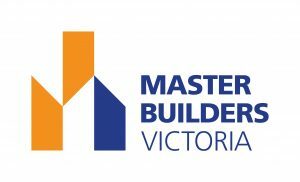 The Department through the Office of Housing is a Platinum Partner in our Studio Program (Victoria). 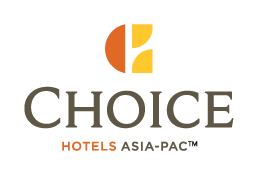 Choice Hotels Australia is a Gold Partner of Kids Under Cover, having joined in 2014. The management, staff, franchisees and guests of Choice Hotels Australasia support the work of Kids Under Cover by providing funds, volunteers, accommodation and exposure. 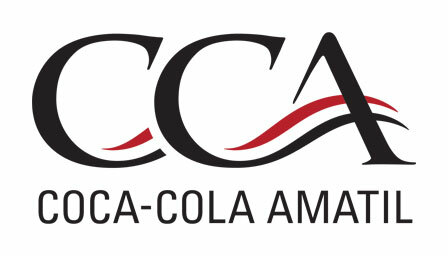 The staff and family of CCA have supported the Studio program financially and by volunteering to build a studio. 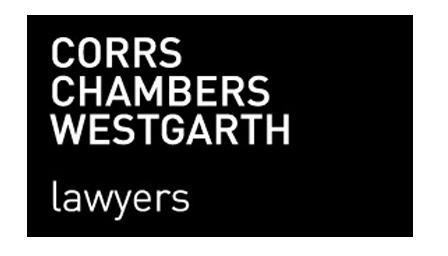 Corrs Chambers Westgarth provides Kids Under Cover with specialist pro bono legal support and advice, and this year is recognised at the Gold Partner level for the first time. 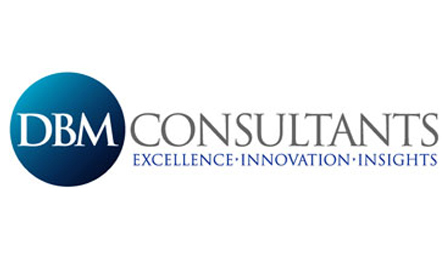 Incolink is an organisational patron of Kids Under Cover and is also a valued Gold Partner. Incolink's long term commitment to Kids Under Cover was recognised with the inaugural Undercover Angel award in 2002. 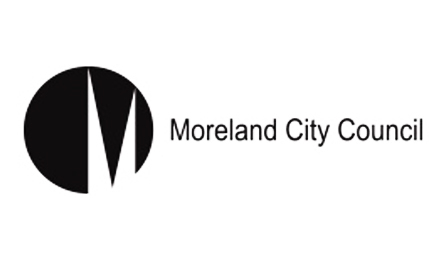 Moreland City Council is a Gold Partner of the Donate Your Car ® program, as the first local council to enable the donation of abandoned cars within the municipality to the Donate Your Car® program. 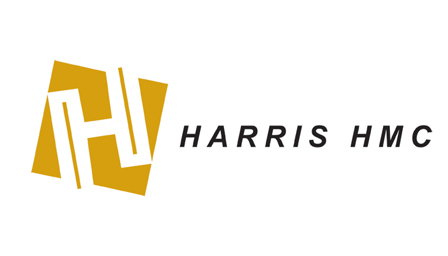 Harris HMC is the building management company that constructs Kids Under Cover Studios in Victoria, and is a Gold Partner of Kids Under Cover’s Studio Program. 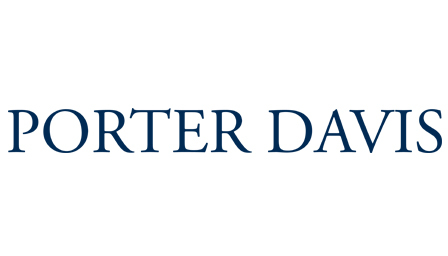 Porter Davis, one of Victoria’s leading home-building companies, was welcomed as a Partner in our Studio Program (Victoria) in March 2013. 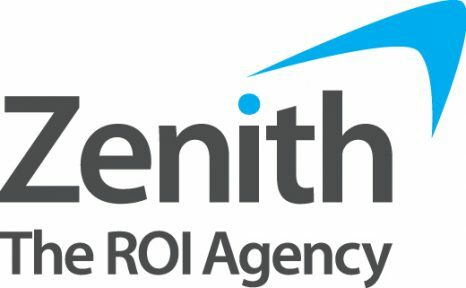 Zenith Optimedia -the ROI Company, provide Kids Under Cover with dynamic, real-time insights into how well our marketing is working, and are a Gold Partner supporter of Kids Under Cover. Zinfra have committed to assist Kids Under Cover in the work they are doing to help prevent young people at risk of homelessness, and to generate practical solutions for issues facing the community. Zinfra share the vison that no young person in our community is homeless. 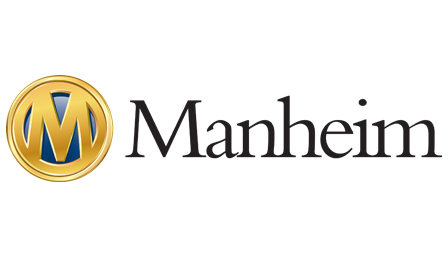 Manheim supports our Donate Your Car ® program, and is the program’s official Auction Partner. 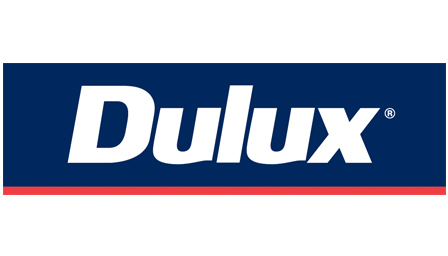 Cars donated as part of the Donate Your Car ® program are auctioned at Manheim’s facilities across Australia. 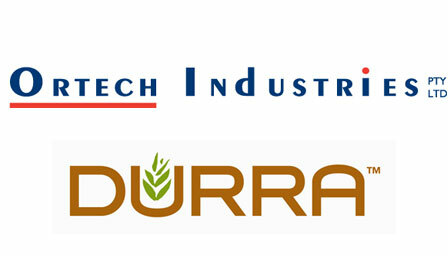 Ortech supplies the kits used to build our Studios, incorporating their Durra panel product. Ortech was awarded the 2009 Undercover Angel award for its long-term corporate support of Kids Under Cover. 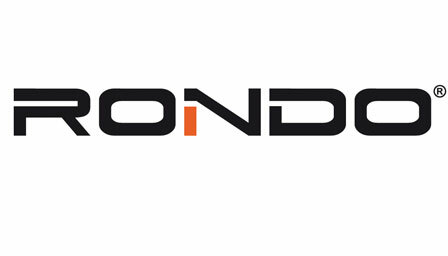 Rondo works with Kids Under Cover to help raise awareness in their fight to alleviate youth homelessness through promotional support and charitable activities, with the goal of raising funds for the Kids Under Cover studio and scholarship programs.